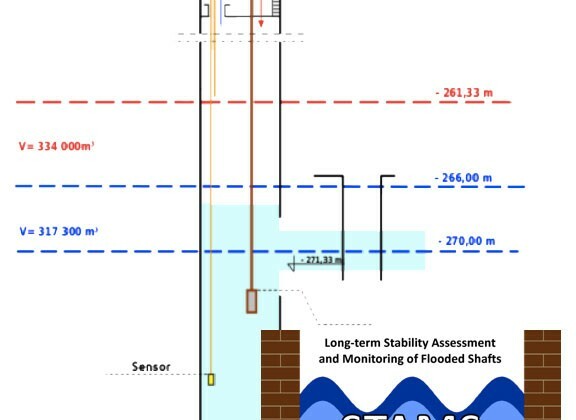 For the continuous measures, a sensor network will be installed along the shaft, and a robot for fixing the sensors will be developed. All the changes and measures will be analyzed in real time, and in situ with a software control and analysis system. For the periodic measurements, a Multi-functional Monitoring Module with an ultrasonic profiling and imaging device will be designed.